Karma Yeshi, member of the Tibetan parliament-in-exile, urges Goans to support Tibet by signing a petition to be submitted to the United Nations. Karma Yeshi, member of the Tibetan parliament-in-exile, appealed to Goans on Saturday to support the cause of Tibetan independence and to help in ending the region's isolation of more than 50 years. Yeshi headed a rally held in Panaji as part of the Tibetan 'Flame of Truth' signature campaign. The rally was attended by Tibetans based in Goa, as well as Goan activists and citizens supporting the cause. "We want to obtain as many signatures as possible on our petition from India and across the world through the Flame of Truth which will be submitted to the UN. The demands include appointing an independent fact finding committee to investigate the ongoing crisis in Tibet and to end the harassment and torture of Tibetans in Tibet," Yeshi said. After making a stop on Saturday in Panaji at the T B Cunha hall, the Flame of Truth will travel to Vasco next. Nagesh Karmali, president of the freedom fighters' association of Goa, and Dadu Mandrekar, social activist involved in the dalit movement in Goa, also spoke at the gathering and said that Tibet was a true Buddhist state and they would be supporting the cause till the end. 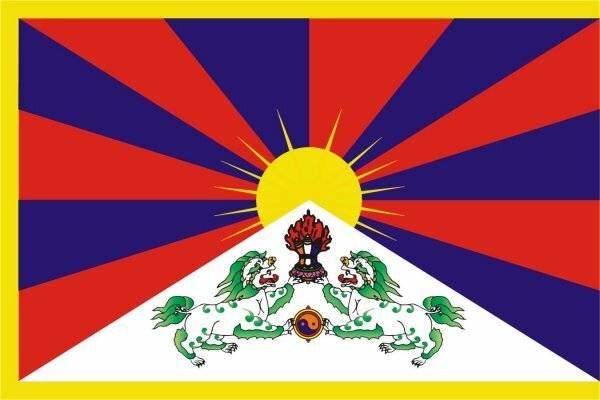 The Tibetan Flame Of Truth relay was launched worldwide on July 6 and has since covered nearly a dozen states in India. It aims to obtain a signed petition from the international community, which will later be submitted to the UN in New York, Human Rights Council in Geneva, and the UN information centre in New Delhi.